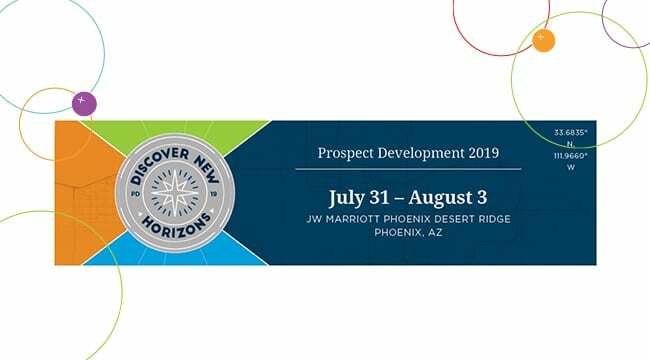 Join Apra for Prospect Development 2019, taking place July 31 – August 3 at the JW Marriott Phoenix Desert Ridge in Phoenix, Arizona. Prospect Development is Apra’s premier annual conference, bringing together more than 1,000 prospect development professionals to learn from the best, connect with their peers, and gain the partnerships and tools to excel in their roles. Visit us at booth 103!